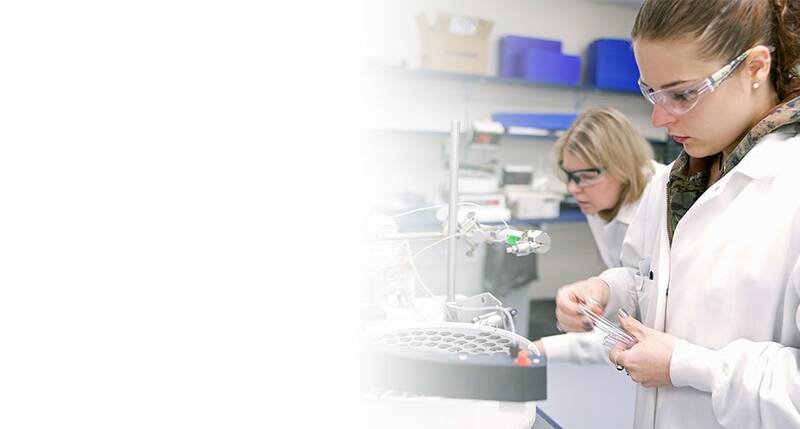 The Quantikine Mouse OPG Immunoassay is a 4.5 hour solid phase ELISA designed to measure mouse OPG in cell culture supernates, serum, and plasma. It contains NS0-expressed recombinant mouse OPG and antibodies raised against the recombinant factor. 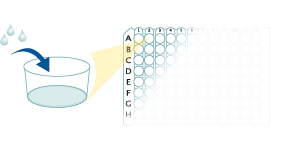 This immunoassay has been shown to quantitate recombinant mouse OPG accurately. 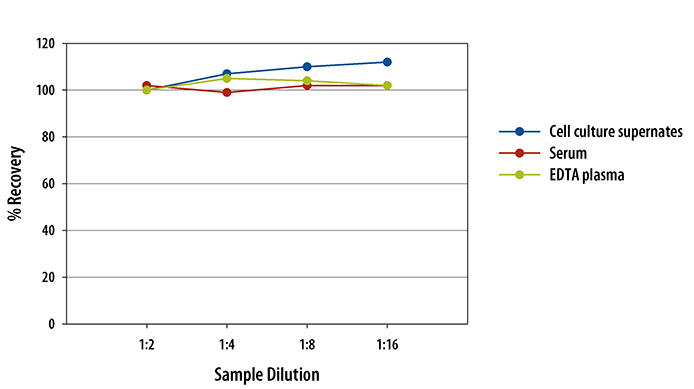 Results obtained using natural mouse OPG showed dose response curves that were parallel to the standard curves obtained using the Quantikine kit standards. 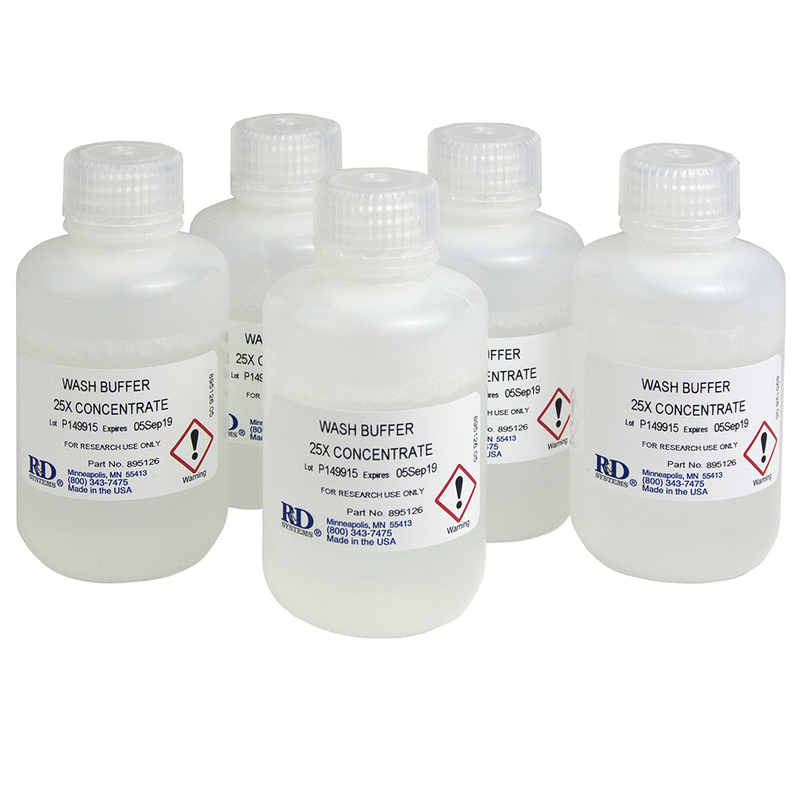 These results indicate that this kit can be used to determine relative mass values for natural mouse OPG. 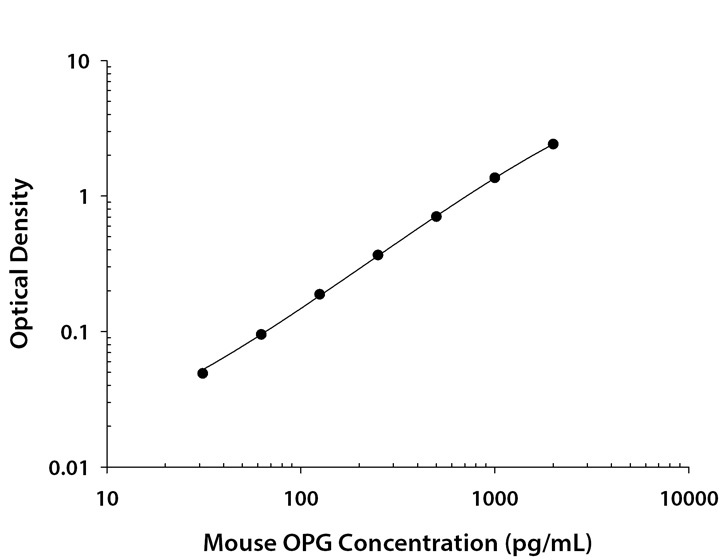 The recovery of mouse OPG spiked to three levels throughout the range of the assay in various matrices was evaluated. 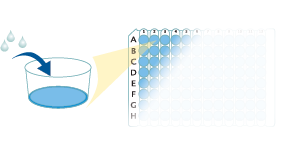 To assess the linearity of the assay, five or more samples containing various concentrations of OPG in each matrix were diluted with Calibrator Diluent and then assayed. J. Bone Miner. 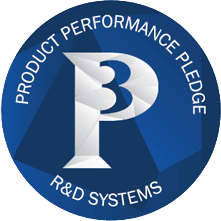 Res, 2017;0(0):. J Bone Miner Res, 2016;0(0):. 5-Azacytidine-induced protein 2 (AZI2) regulates bone mass by fine-tuning osteoclast survival. Porphyromonas gingivalis Stimulates Bone Resorption by Enhancing RANKL (Receptor Activator of NF-kappaB Ligand) through Activation of Toll-like Receptor 2 in Osteoblasts. J Bone Miner Res, 2014;29(6):1431-45. Osteocytes produce interferon-beta as a negative regulator of osteoclastogenesis. Aconitum pseudo-laeve var. erectum inhibits receptor activator of nuclear factor kappa-B ligand-induced osteoclastogenesis via the c-Fos/nuclear factor of activated T-cells, cytoplasmic 1 signaling pathway and prevents lipopolysaccharide-induced bone loss in mice. Effects of neuropeptides and mechanical loading on bone cell resorption in vitro. Int J Mol Sci, 2014;15(4):5874-83. Inhibition of bone remodeling in young mice by bisphosphonate displaces the plasma cell niche into the spleen. Resolvin E1 and chemokine-like receptor 1 mediate bone preservation. Impaired bone formation and increased osteoclastogenesis in mice lacking chemokine (C-C motif) ligand 5 (Ccl5). J Bone Miner Res, 2013;28(10):2070-80. Strontium fructose 1,6-diphosphate prevents bone loss in a rat model of postmenopausal osteoporosis via the OPG/RANKL/RANK pathway. The RANKL distal control region is required for the increase in RANKL expression, but not the bone loss, associated with hyperparathyroidism or lactation in adult mice. Effects of relaxin and estrogens on bone remodeling markers, receptor activator of NF-kB ligand (RANKL) and osteoprotegerin (OPG), in rat adjuvant-induced arthritis. Systemic effects of ulna loading in male rats during functional adaptation. J. Bone Miner. Res., 2010;25(9):2016-28. Increased trabecular bone formation in mice lacking the growth factor midkine. J. Bone Miner. Res., 2010;25(8):1724-35. Mecp2 deficiency decreases bone formation and reduces bone volume in a rodent model of Rett syndrome. Myeloma-derived Dickkopf-1 disrupts Wnt-regulated osteoprotegerin and RANKL production by osteoblasts: a potential mechanism underlying osteolytic bone lesions in multiple myeloma. Osteoprotegerin inhibits vascular calcification without affecting atherosclerosis in ldlr(-/-) mice. Osteoprotegerin reduces the serum level of receptor activator of NF-kappaB ligand derived from osteoblasts. B cells and T cells are critical for the preservation of bone homeostasis and attainment of peak bone mass in vivo. EGF-like ligands stimulate osteoclastogenesis by regulating expression of osteoclast regulatory factors by osteoblasts: implications for osteolytic bone metastases. Osteoprotegerin in the inner ear may inhibit bone remodeling in the otic capsule. JunB as a downstream mediator of PTHrP actions in cementoblasts. J. Bone Miner. Res., 2005;21(2):246-57. IL-17 promotes bone erosion in murine collagen-induced arthritis through loss of the receptor activator of NF-kappa B ligand/osteoprotegerin balance. 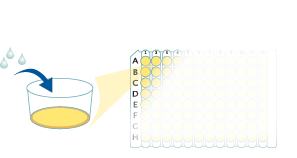 Have you used Mouse Osteoprotegerin/TNFRSF11B Quantikine ELISA Kit?